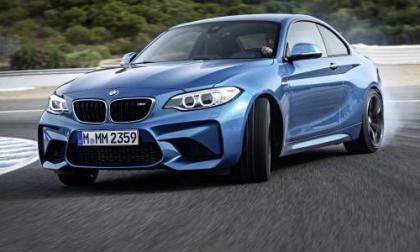 The first 2016 BMW M2 Coupe has rolled off the assembly line at the BMW plant in Leipzig. What other BMWs does it share the line with? 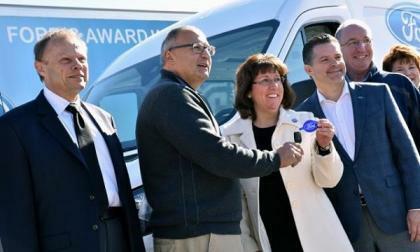 Ford’s generosity was on full display at Patriot Place this past week. What we found out is worth knowing. 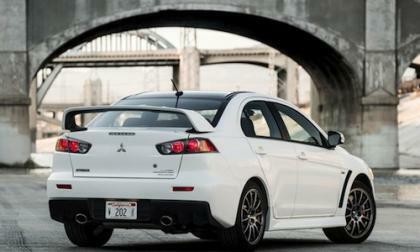 The 2015 Mitsubishi Lancer Evolution is going away forever. 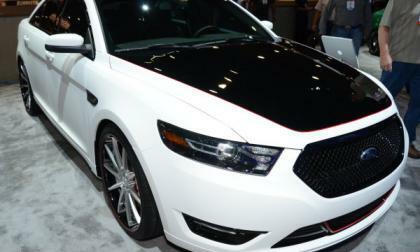 Canada will get very few Lancer Evolution Final Editions. 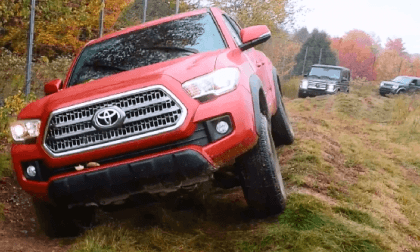 Video: How far can you tip the 2016 Toyota Tacoma TRD? We took the all-new 2016 Tacoma off-road to see how it can do. Read more about Video: How far can you tip the 2016 Toyota Tacoma TRD? 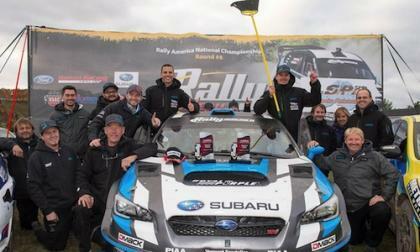 Higgins and Drew win the 2015 LSPR to complete a rare perfect season in the Rally America Championship in the 2015 Subaru WRX STI rally car. 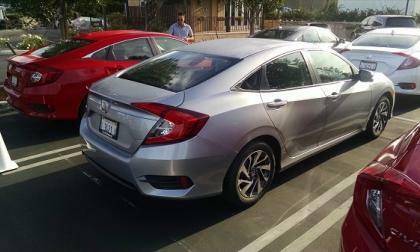 Will Monday’s 2016 Honda Civic drive review be anticlimactic in the wake of the most spec- leaked Honda in recent memory? A Nissan New Mobility Concept is an electric two-seat compact with a 40 mile range and 25 mph speed limit. 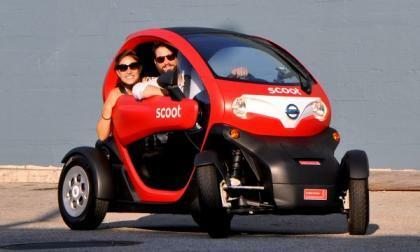 It's now part of the Scoot network in San Francisco, California as an alternative rental option for urban drivers. 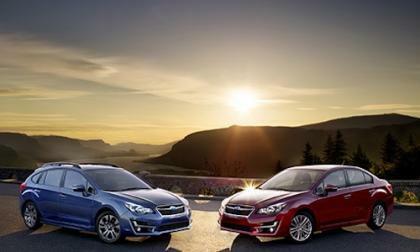 Kelly Blue Book announces their Best Buy Award finalists and the 2016 Subaru Impreza makes the list. Why did it make the list? 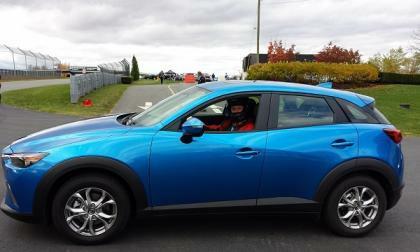 The 2015 Subaru XV Crosstrek clinches first place in autos.ca subcompact crossover and SUV comparison. 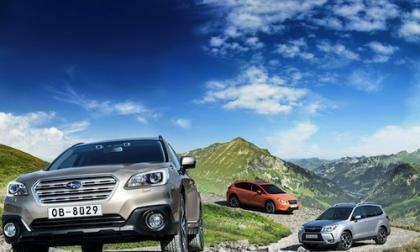 What eight top models did Crosstrek beat? It took a large team of BMW M engineers to bring the new 2016 BMW M2 to life. Check out the behind the scenes video as they describe its development. 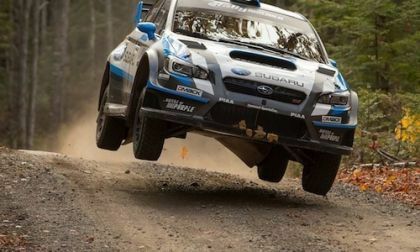 David Higgins and Craig Drew pulled off a perfect season in the 2015 Subaru WRX STI at LSPR. 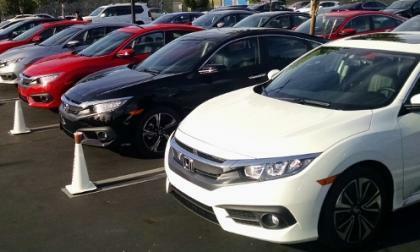 Thanks to tipster Michael Accardi, 2016 Civic fans now have a realistic estimate of the dealership E.T.A. of Honda’s next best seller. 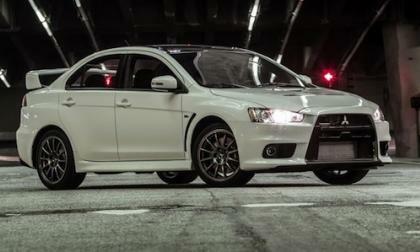 Video: #0001 Mitsubishi Lancer EVO Final Edition arrives in the U.S.
Watch as the first 2015 Mitsubishi Lancer EVO Final Edition #0001 arrives in the U.S. What special sendoff is Mitsubishi giving to EVO fans? Read more about Video: #0001 Mitsubishi Lancer EVO Final Edition arrives in the U.S.
A class action suit has been filed against General Motors by a group of Chevrolet Corvette Z06 owners due to some problems with the LS7 engine, but some outlets are reporting the lawsuit in a way that has led some to believe that the new C7 Corvette Z06 with the LT4 engine is involved – but this lawsuit only pertains to the C6 Corvette Z06. 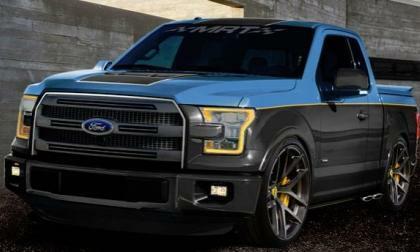 The 2015 SEMA Show is less than a month away and today we have a look at three of the customized 2015 Ford F150 pickups that will help fill the Motor Company’s huge display in the Las Vegas Convention Center – with two intended for on-road fun while the other will go fast on almost any surface. 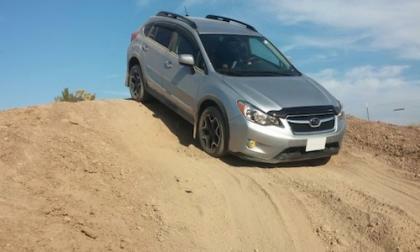 Why did Subaru let average consumers do testing on the 2017 Forester prototype before it's production-ready? 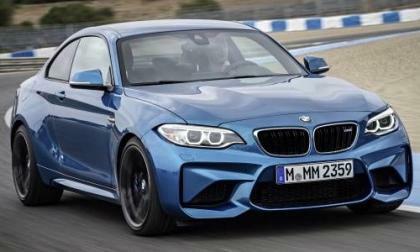 The new 2016 BMW M2 is here and it’s track-ready. 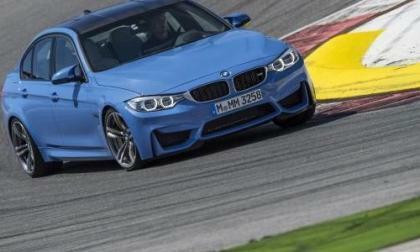 How did BMW M GmbH development engineers do it? A video has surfaced online showing the in-car footage of a ride along in the 2016 Chevrolet Camaro SS, giving us a chance to experience the next generation GM muscle car from a sort of first-person perspective – while also allowing us to hear the LT1’s roar from the cabin. 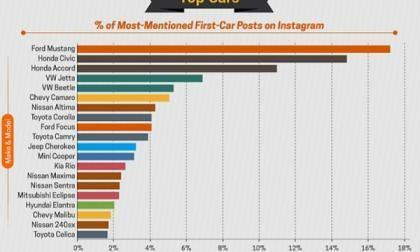 A recent study found that on the popular social media app Instagram, the Ford Mustang was the most commonly posted vehicle in discussions about users’ first car – with a handful of foreign compact cars and the Chevrolet Camaro falling in line behind the mighty Mustang. 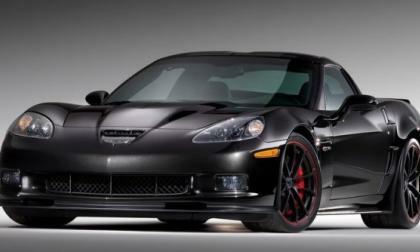 What Might Happen to the Dodge Viper After 2017? According to the folks at Allpar, the Conner Avenue Plant where the Dodge Viper is built will be shuttered after the 2017 Viper production ends – but is this the end of the Dodge Viper or the end of the Viper having its own production facility? 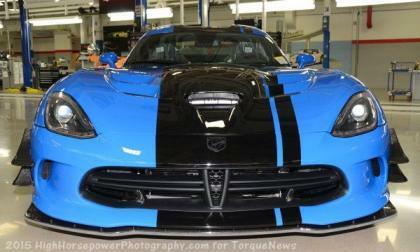 Read more about What Might Happen to the Dodge Viper After 2017? 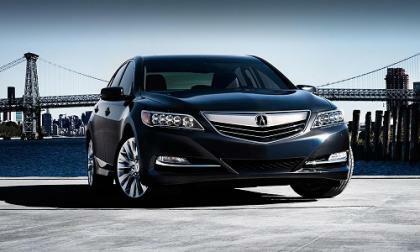 Next weekend, NFL fans will watch the most emotionally driven thought provoking video produced in Acura history. The message is clear and thought provoking. 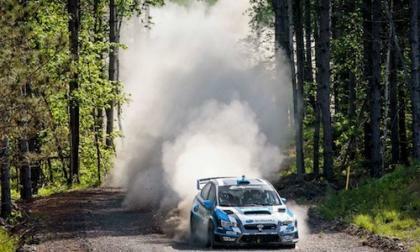 Video: Can the 2015 Subaru WRX STI break a 28 year old rally record? Will David Higgins and Craig Drew break a 28 year-old rally record this weekend in the 2015 Subaru WRX STI? 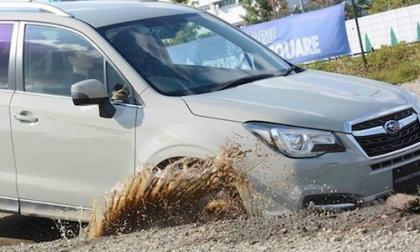 Read more about Video: Can the 2015 Subaru WRX STI break a 28 year old rally record? BMW pumps up the performance in the new 2016 M2 Coupe. How did they use the M3/M4 technology to do it? 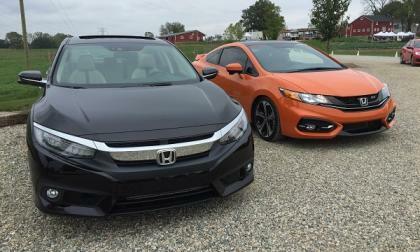 2016 Honda Civic provokes thoughts of “Si” inspired drive performance while sitting in the parked position. 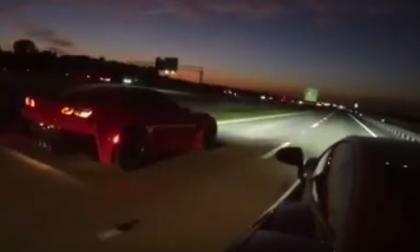 A new video has hit the pages of YouTube showing s 2015 Chevrolet Corvette Z06 besting the Lamborghini Gallardo LP570 4 Super Trofeo Stradale on a long, high speed run – with cameras on both cars showing this clash of modern titans. 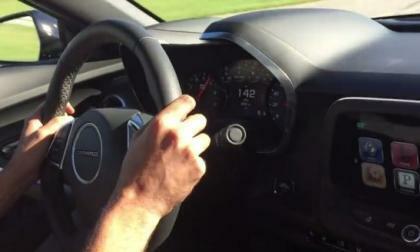 How Much Power Does the Hellcat Challenger Lose When Hot? 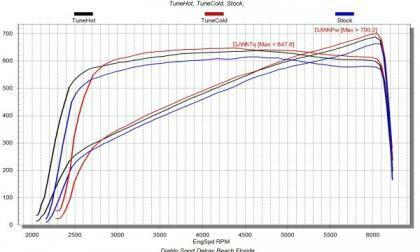 We discussed the new Diablosport tuning packages for the Dodge Challenger and Charger with the SRT Hellcat Hemi yesterday and while we focused on the big power levels reached with the engine tuning upgrade, another interesting piece of information was how much power the blown beast loses when getting a little warm. 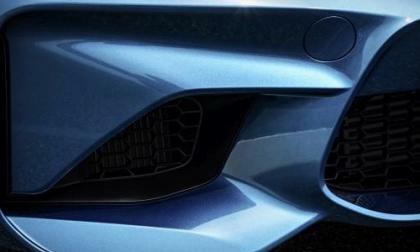 Read more about How Much Power Does the Hellcat Challenger Lose When Hot? The 2017 Ford F150 SVT Raptor will feature by a new, high performance version of the 3.5L EcoBoost V6 which is expected to yield somewhere in the area of 450 horsepower and once this new, beefier version of the long-popular EcoBoost V6 has hit the streets in the new SVT pickup – the Ford Taurus SHO should be the next in line to get a higher output twin turbo V6.